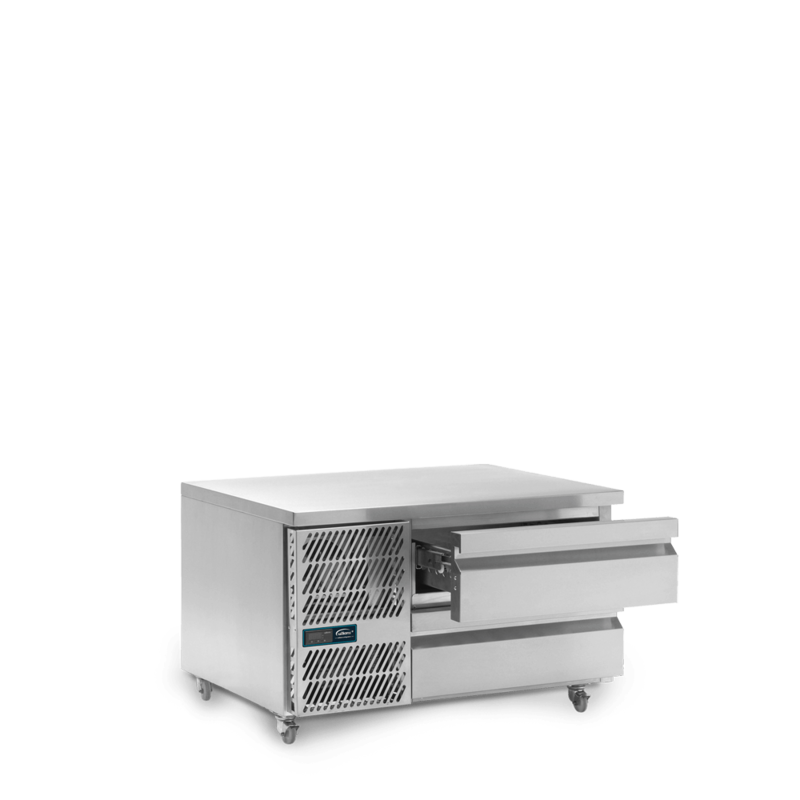 The UBC5 under broiler is a low-height counter designed to sit under cooking appliances such as griddles and chargrills. 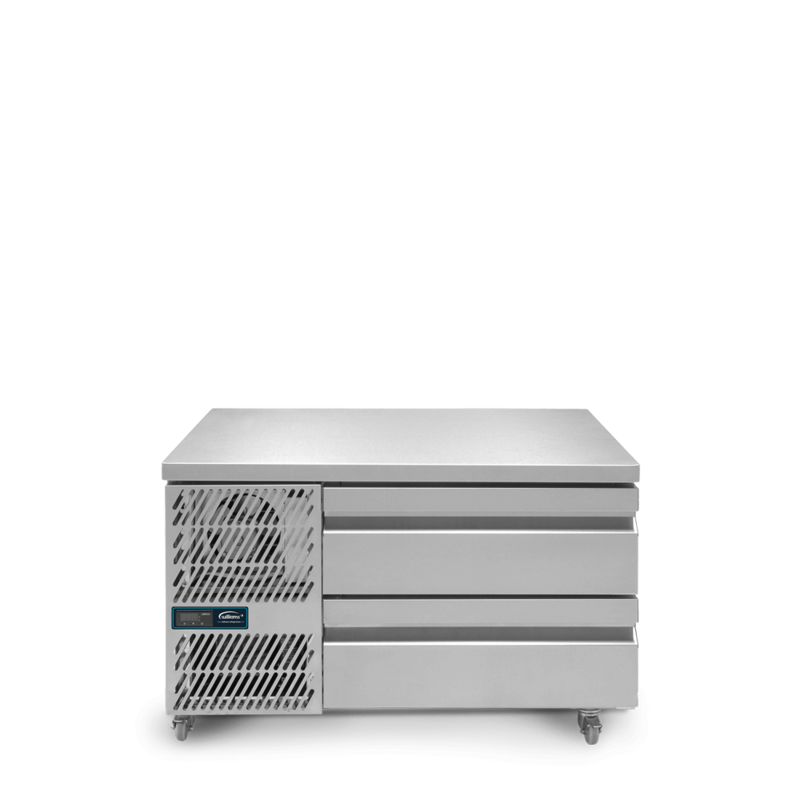 It has two refrigerated drawers with a capacity of two 2/1 GN pans. The under broiler is a low-height refrigerated counter specifically designed to sit under cooking appliances such as griddles and chargrills. 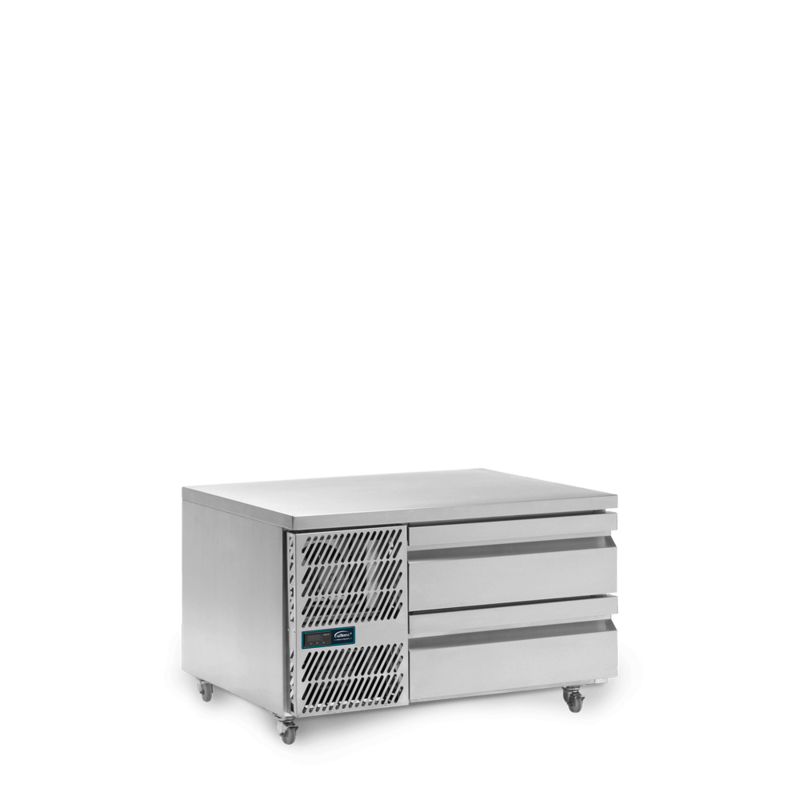 The UBC5 has two refrigerated drawers with a capacity of two 2/1 GN pans and constructed from stainless steel inside and out, it’s a hygienic method of storing food safely in ambient environments up to 43°C. 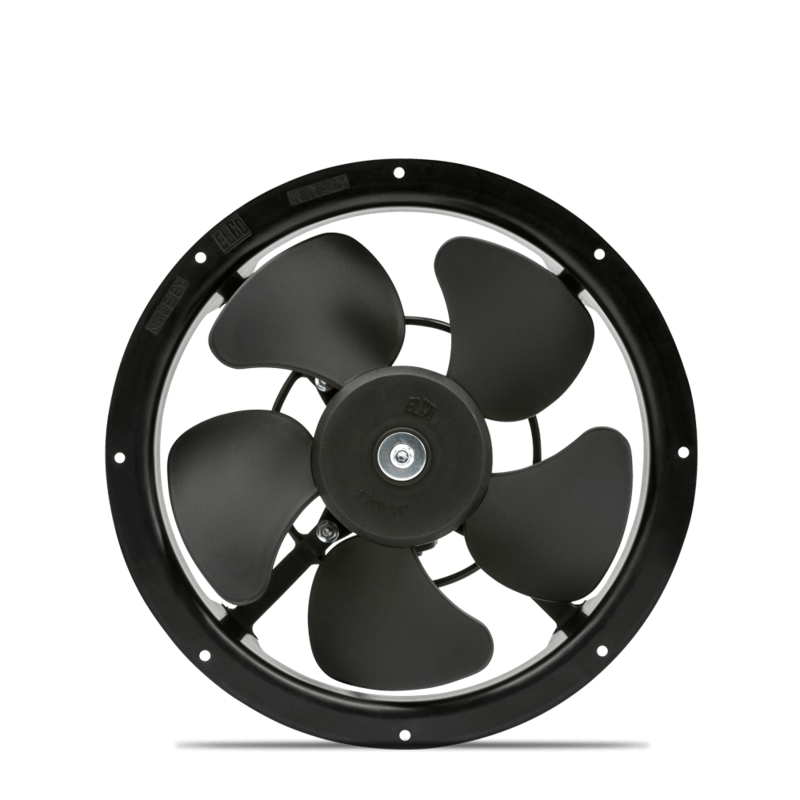 A width of just 1000mm makes it ideal for areas where space it at a premium.